Have you ever felt like you don’t understand your changing pregnant body? Perhaps you no longer feel like you can find good, supportive posture, or take a satisfyingly deep breath? If so, then this episode of Yoga | Birth | Babies will help you understand how your inner structure, what Jill Miller, yoga teacher and co-founder of Tune Up Fitness Worldwide, calls the “inner baby carriage” can help create ease and comfort in your ever changing pregnant or postpartum body. This podcast is a rich conversation about anatomy, yoga, and the importance of self care massage. What happens to fascia once it has been cut or disturbed for example: cesarean births, vaginal tears and recti diastasis. Where you can find Jill’s work! 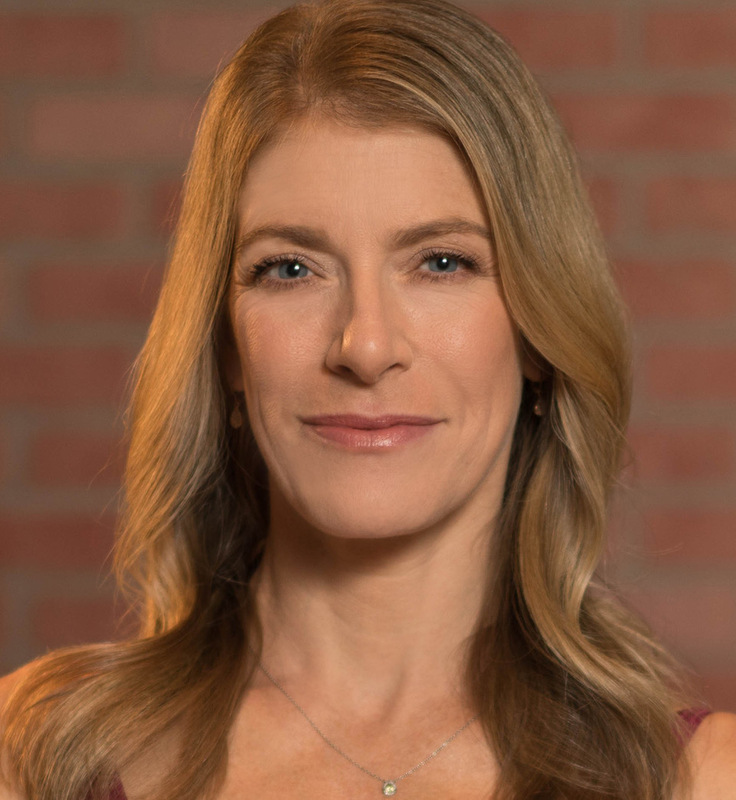 Jill Miller is the co-founder of Tune Up Fitness Worldwide and creator of the self-care fitness formats Yoga Tune Up® and The Roll Model® Method. 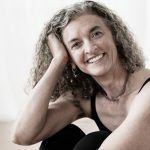 With more than 30 years of study in anatomy and movement, she is a pioneer in forging relevant links between the worlds of fitness, yoga, massage, athletics and pain management. She has trained thousands of movement educators, clinicians, and manual therapists to incorporate her paradigm shifting self-care fitness programming into athletic and medical facility programs internationally. She has crafted original programs for 24 Hour Fitness, Equinox, YogaWorks, and numerous professional sports teams. She and her team of 500+ trainers help you to live better in your body with an emphasis on proprioception, mobility, breath mechanics and recovery. accessible, relevant moves that help her students transform pain, dysfunction and injury into robust fitness. 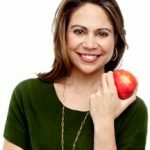 Jill is the anatomy columnist for Yoga Journal Magazine and has been featured in Shape, Men’s Journal, Good Housekeeping, Women’s Health, Yoga Journal, Self, and on the Today Show and Good Morning America. Jill is regularly featured on the Oprah Winfrey Network. She is the creator of dozens of DVD’s including Treat While You Train with Kelly Starrett DPT. She’s the author of the internationally bestselling book The Roll Model: A Step by Step Guide to Erase Pain, Improve Mobility and Live Better in your Body published in 4 languages. Based in Los Angeles, CA, she is a wife and mother of two small children and is currently writing her second book: Body by Breath.